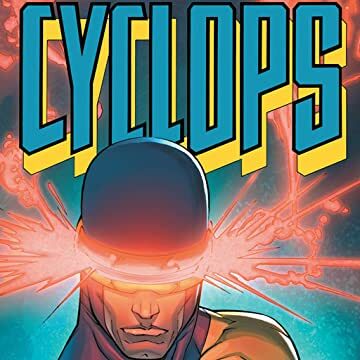 Scott Summers: team leader of the X-Men, always helping people in need. Also: Never happy! 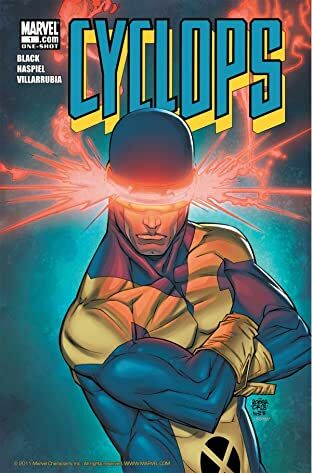 Maybe a visit from Batroc The Leaper & the Circus of Crime can shed some light on what makes Cyclops tick!